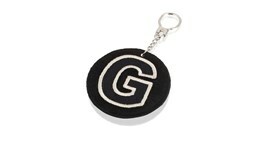 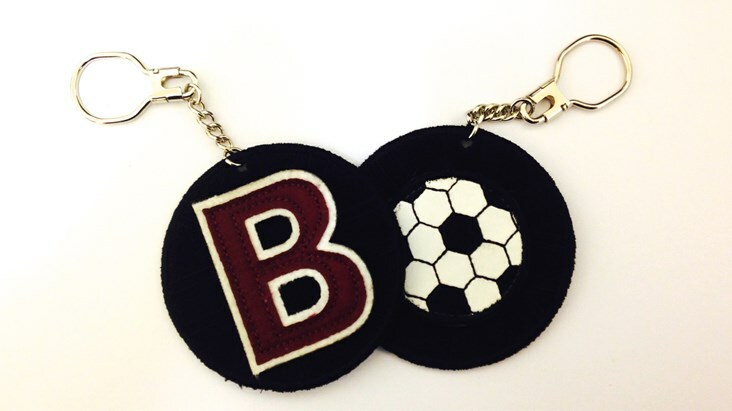 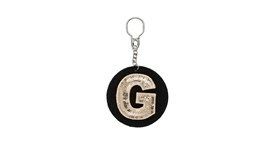 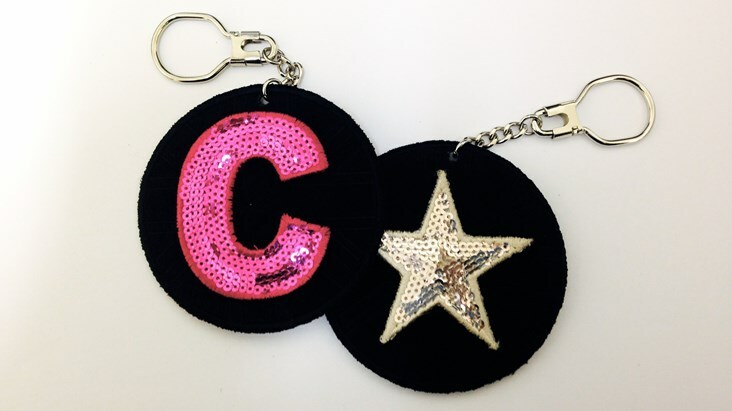 This versatile little luggage tag keyring can be used to recognise any luggage or simply accessorise your bag. 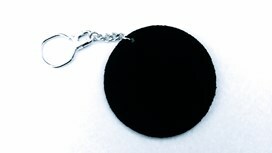 Made from black velour, this double sided style area will allow you to add a small patch to both sides. 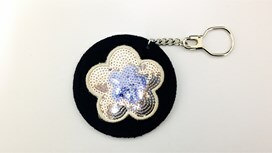 Finished with a metal slide release keyring makes for a smart little accessory. Sold with one FREE letter of your choice. An additional small patch can be purchased for the reverse side.